Storm Callum has caused devastating floods and landslides across parts of the country over the last few days. Flood warnings are still in place in Wales and Scotland and homes and businesses were without power in England. In recent years, the threat of flooding has increased significantly, and these rough waters don’t appear to be leaving anytime soon. In fact, the Met Office predicted climate change could potentially make heavy downpours five times more likely by the end of the century. Keep a list of all important contacts, such as building services, suppliers and evacuation contacts in a clear and well-known place in your premises, ahead of the beginning of flood season. In addition, consider using Floodline, which allows you to receive flood warnings from the government when they arise. An outline of basic strategies for protecting your organisation’s property, keeping your employees safe, preventing business disruption and establishing effective recovery efforts. Assess your risks—Apart from the flood itself, natural disasters can create a domino effect of other issues occurring within your business if you aren’t prepared. 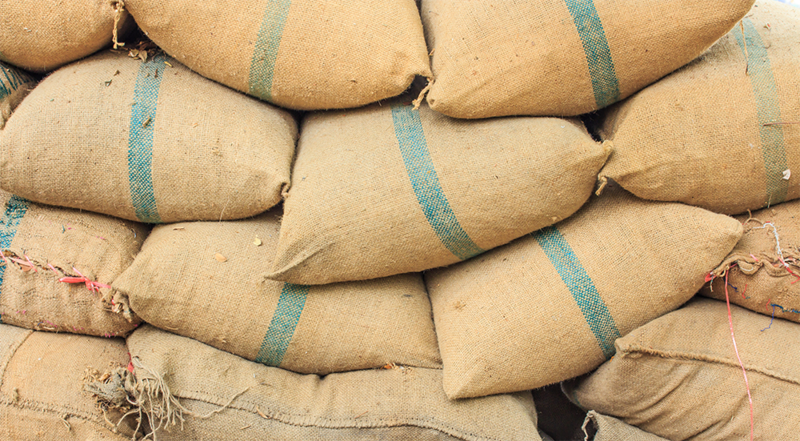 Implement mitigation measures to ensure that additional risks are under control during a flood. This could include locking windows and doors, making sure any workplace chemicals, oils or other hazardous substances are stored safely and will not contaminate the floodwater, having backup plans for broken supply chains and potentially finding another location to continue key business operations during a flood. Keep your employees in mind—Make sure your employees know what to do in the event of a flood. You can help prepare them by providing flood safety information in employee manuals and flood safety training. Finally, provide your organisation with ultimate peace of mind by purchasing proper cover to protect against flood damage. Contact A-Plan today for more information.